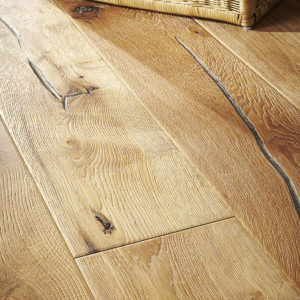 Upgrade your home’s décor with the rustic beauty of the Cinnamon Oak Extra Matt PAL3096 engineered wood flooring from the Quick-Step Palazzo range. 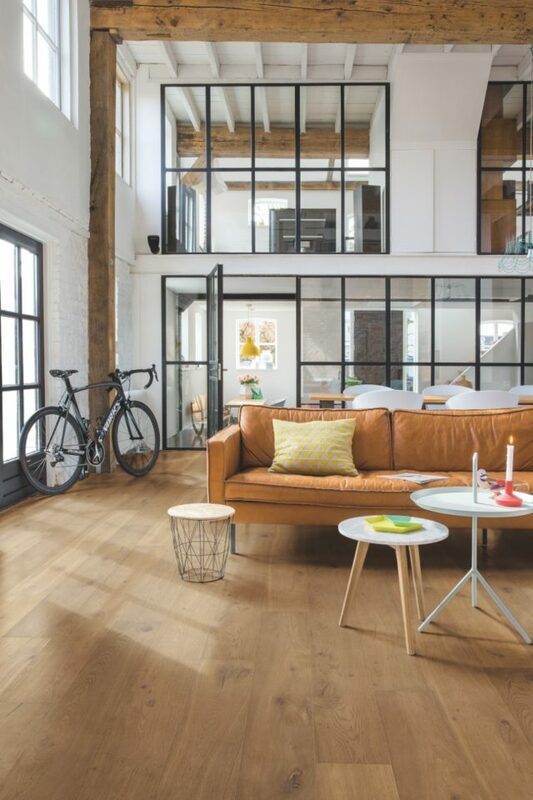 Warm brown tones with darker accents in knots and small, filled cracks give the floor plenty of character, ensuring that it will stand out in any interior. 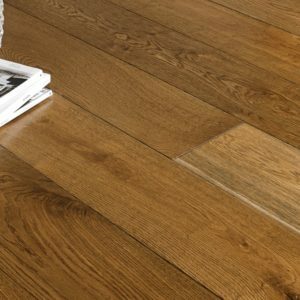 Easy to install with the Uniclic Multifit system, the floor is also compatible with underfloor heating, helping you enhance the appearance and the level of comfort of your home at a great price. 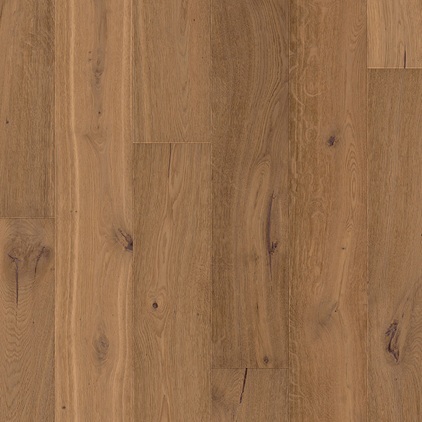 Backed by a lifetime warranty for residential use, this engineered wood floor offers incredible value for money.